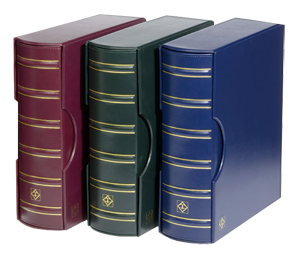 Burgandy Lighthouse Grande 36 Slab Certified Coin Album Model Size Color Pack Qty 341399 11 1/2x13 1/4x2 3/4 Red 1 This is a 3-ring certified coin album with slip case and four pages. 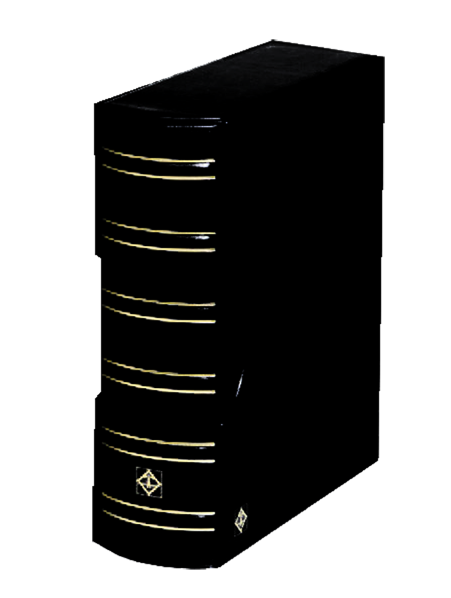 Each page holds 9 slabs for a total of 36 slabs per album. 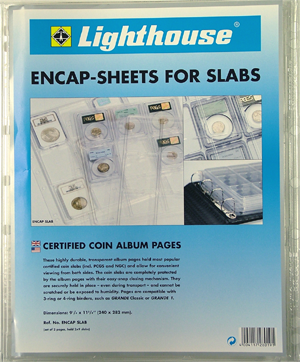 Green Lighthouse Grande-G 54 Slab Certified Coin Album Model Size Color Pack Qty 344899 11 3/4x13 1/4x4 3/8 Green 1 This is a 4 ring certified coin album with slip case and six pages. 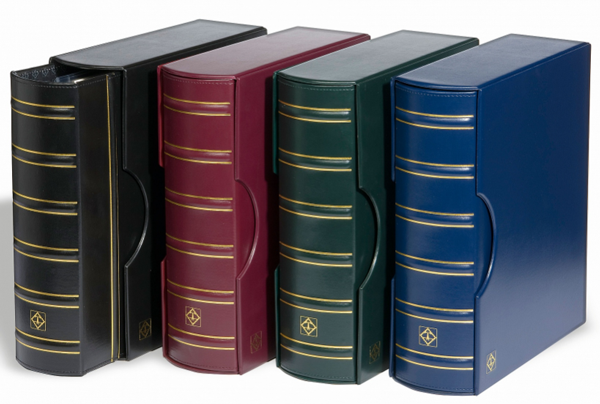 Each page holds 9 slabs for a total of 54 slabs per album. 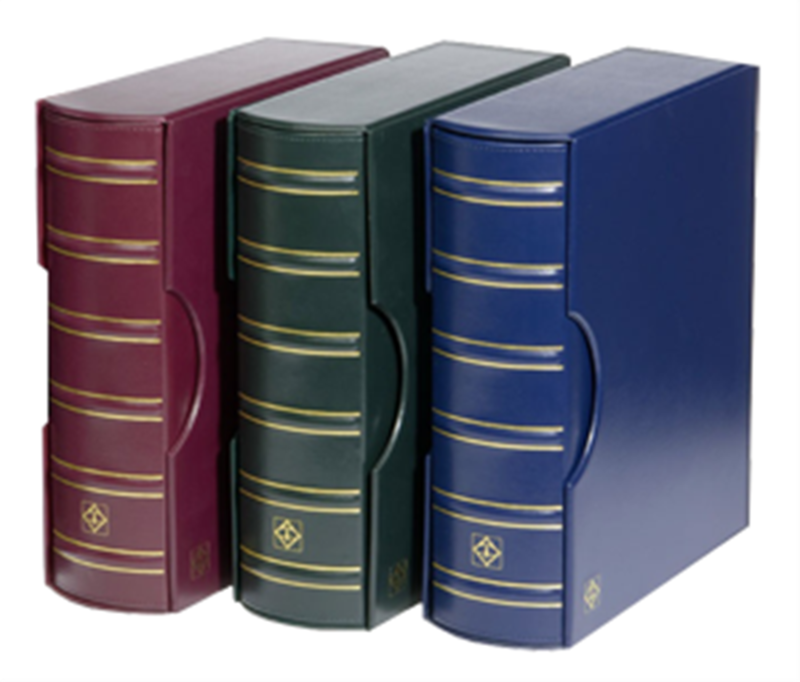 Burgundy Lighthouse Grande-G 54 Slab Certified Coin Album Model Size Color Pack Qty 344900 11 3/4x13 1/4x4 3/8 Red 1 This is a 4 ring certified coin album with slip case and six pages. 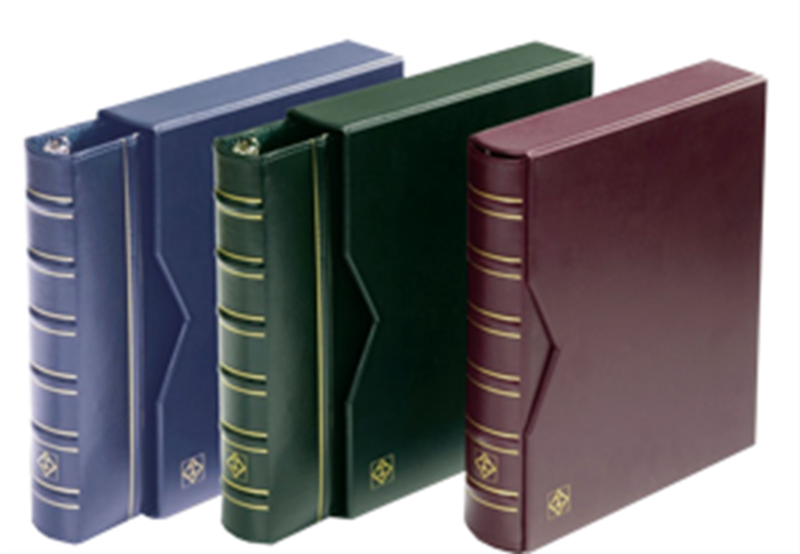 Each page holds 9 slabs for a total of 54 slabs per album. 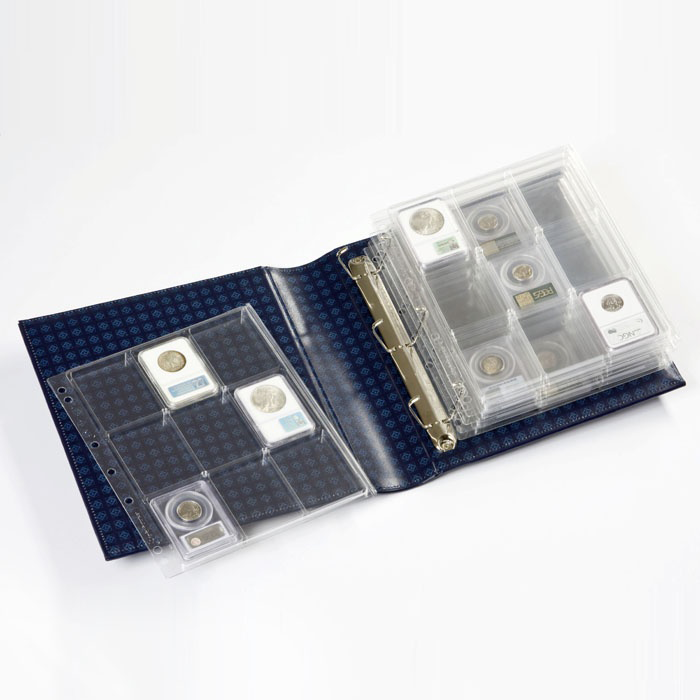 Black Lighthouse Grande-G 54 Slab Certified Coin Album Model Size Color Pack Qty 344901 11 3/4x13 1/4x4 3/8 Black 1 This is a 4 ring certified coin album with slip case and six pages. Each page holds 9 slabs for a total of 54 slabs per album.